Last fall, I wrote about my love for the recently released young adult novel Althea & Oliver. 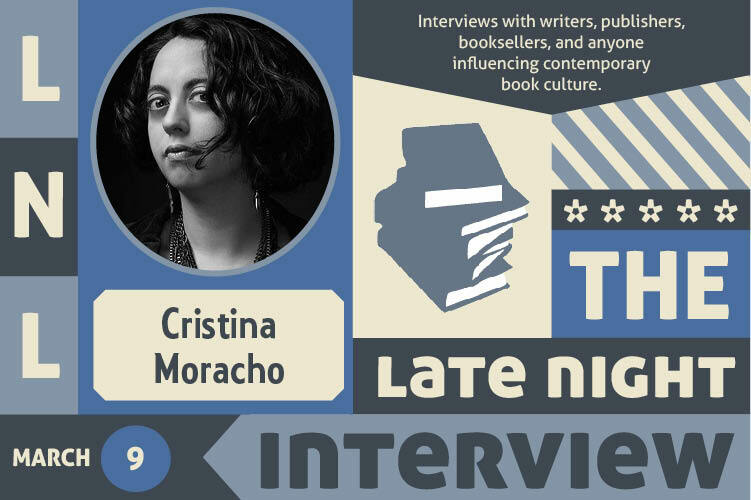 I was very lucky to parlay my love for that story into interviewing its author, Cristina Moracho, for the wonderful literary website and non-profit Late Night Library. Also, I publicly confess to crying at the end of her book. So there’s that too.